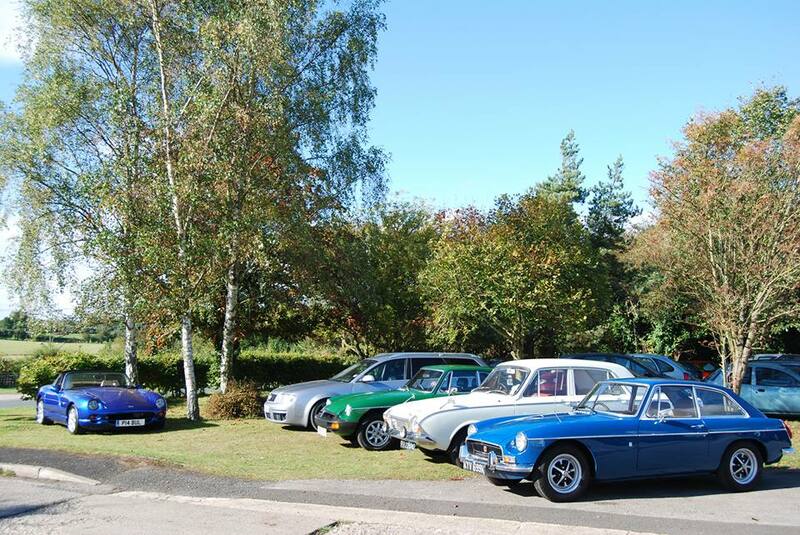 We have over 20 years experience with B GT's! 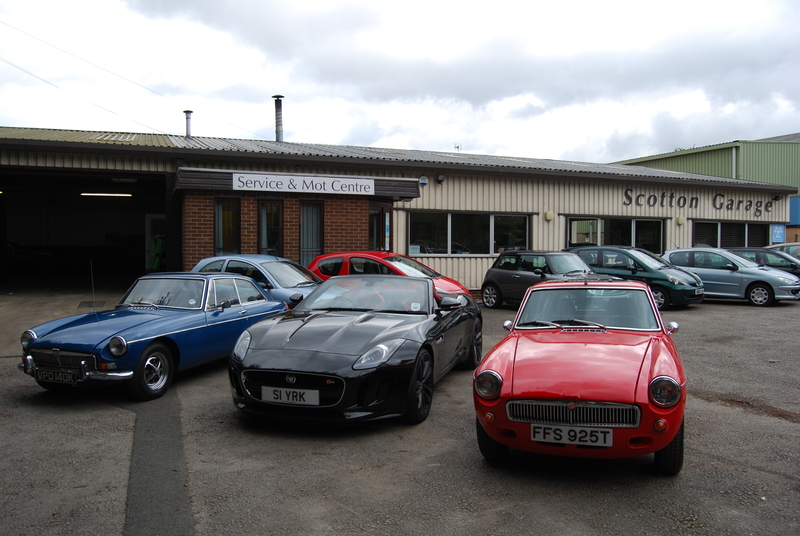 Offering classic cars at affordable prices! Great deals on new and used bikes and quads! Great fun really pleased with it! Toby described a Mercedes CLK 200 Avantagrade over the phone to me before I got the train down to see/potentially buy the car. (I’m over 300 miles away!) They picked me up from a train station and it was exactly as described. I couldn’t of been happier. I WOULD HIGHLY RECOMMEND SIMON AND TOBY TO ANYONE LOOKING FOR A USED CAR NATIONWIDE! Just passed my test (17) and they gave me loads of help to find something cheap to insure, tax, run and maintain! I love my Ford Ka and it does exactly what they said it would 🙂 Couldn’t be happier. Thanks!! Low rate finance made simple and easy! These boys really know their stuff! Thanks a lot for all the help you gave me. 5 STAR! Simon managed to get me finance on a Mazda RX-8, no one else could even get close to having an interest rate as low as SYCS! The difference amazed me, it was a no brainer! Nicest RX-8 out of the 7 I looked at and the best deal on finance. Highly recommended! They gave me a good price for my car in part exchange as well as putting a new MOT on the car I was buying. Great stuff, cheers lads! I’m 37 and I still know nothing about cars at all, Simon explained everything to me very simply and made it all very easy to understand. He helped me find something suitable for me even though I didn’t really have anything in particular in mind or know what I was looking for, all I needed was room for the family and the dog with the occasional trip to the tip. I am now a happy Volvo V70 owner! Super service and a great atmosphere. I’ll be returning soon as my Son turns 17 any minute and he will no doubt be wanting to get driving ASAP. After my experience I wouldn’t even consider going elsewhere!!! I bought my first car from SYCS, it is everything I was hoping for even though I only had a small budget! My Wife and I bought a very cheap and cheerful motor for our granddaughters first car from SYCS, they made sure it was mechanically sound before we collected it and even put a new MOT on it for us! Brilliant service and the new MOT, pre delivery serivce and 6 month warranty gave us the confidence in the car that we needed to let our granddaughter loose on the open road (Watch out all other road users!) Thanks again Simon and the team. 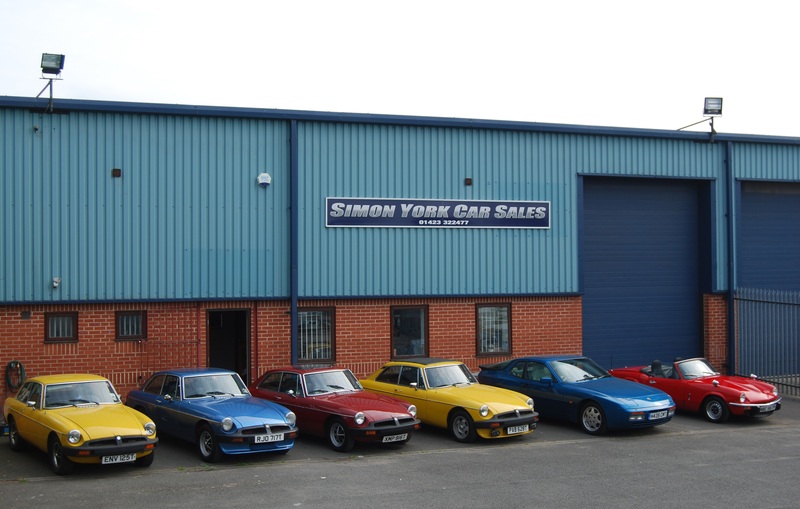 We were delighted with the service we received from Simon York Car Sales. It was lovely to be with salesmen who didn’t put you under pressure and gave you room and time to look around and consider your options. We will be coming straight to you the next time we look to change our car! Product knowledge was second to none. Incredibly helpful and these guys really know their stuff! Really impressed with the quality and variety of everything they had to offer. Thanks guys! 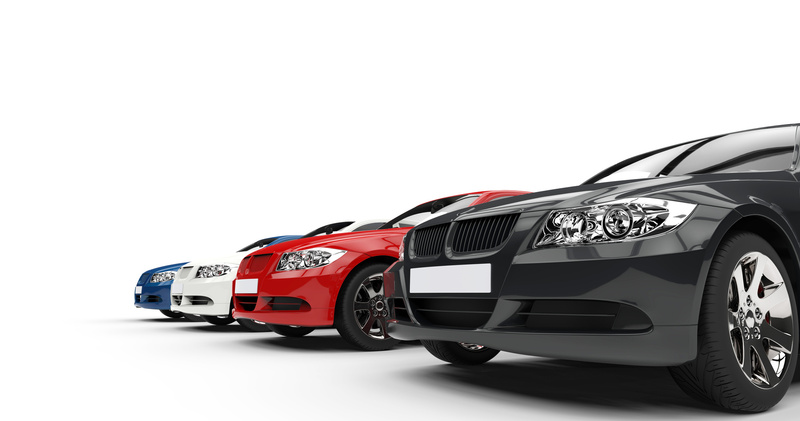 Simon York Car Sales have provided me with vehicle hire on several occasions. 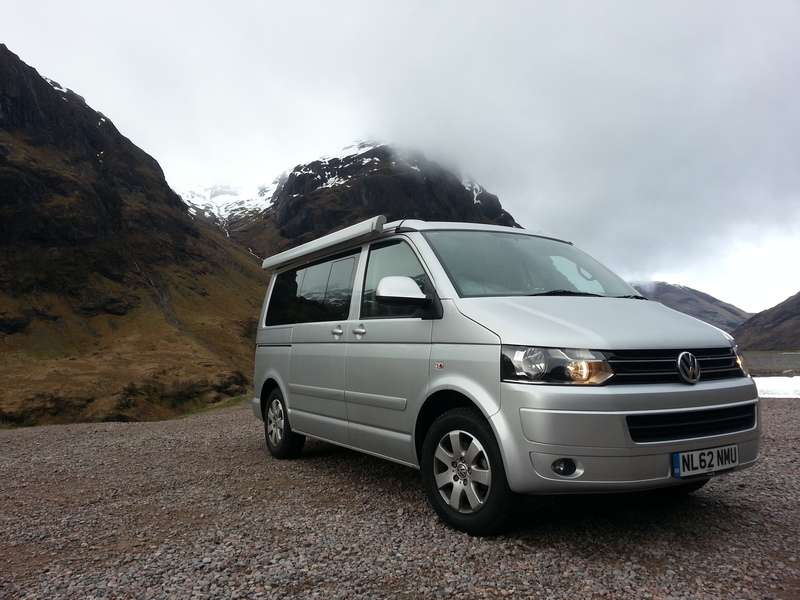 The team are very professional and they provided me with the perfect, flexible service that suited all of my needs. I’ll be sure to be recommend them to anybody looking to rent a vehicle in future!